KANSAS CITY, Mo. – Oklahoma City continues to dominate the No. 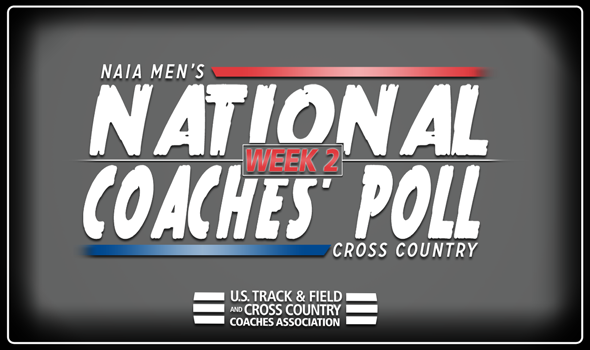 1 rank in the NAIA Men’s Cross Country Coaches’ Top 25 Poll, with a majority 16 first-place votes, announced the national office on Wednesday. Southern Oregon holds down the No. 2 spot for the second week in a row and nabbed one first-place vote. St. Francis (Ill.) captured the four remaining first-place votes, yet sits third. It was a big jump for the program, though, as it went from No. 11 to No. 3 in the span of a week. College of Idaho and Lewis-Clark State (Idaho) round out the top-5 in fourth and fifth, respectively. Top-ranked Oklahoma City University finished in fifth place of the men’s college division in the Red River Shootout at Camp Perkins. Southern Oregon also holds the record for the longest active streak of being in the Top 25 with 93 straight appearances, dating back to 2008. Each conference is represented by one rater. Teams that receive only one point in the ballot are not considered “receiving votes.” For the complete Top 25 calendar, click here.